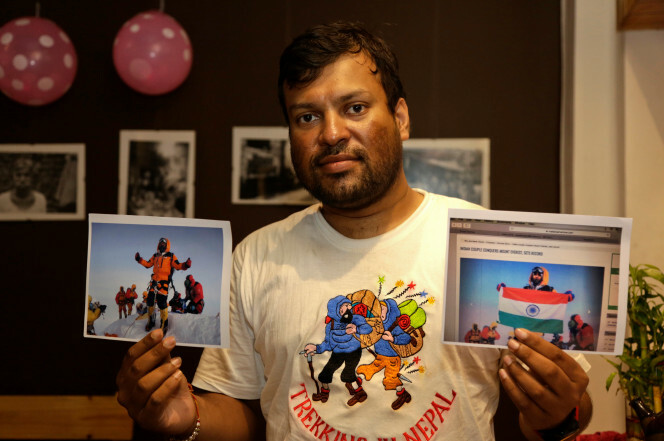 Nepal is using GPS to catch Mount Everest cheaters - Integration Through Media ....! KATHMANDU, (AP): Some climbers attempting to scale Mount Everest during the upcoming spring climbing season will be strapped with a GPS device to locate them in case they are in trouble and to prevent false claims of reaching the summit, officials said Monday. Climbers are also covered with heavy clothing, climbing gear and oxygen masks, making it difficult for them to be clearly recognized in photographs.